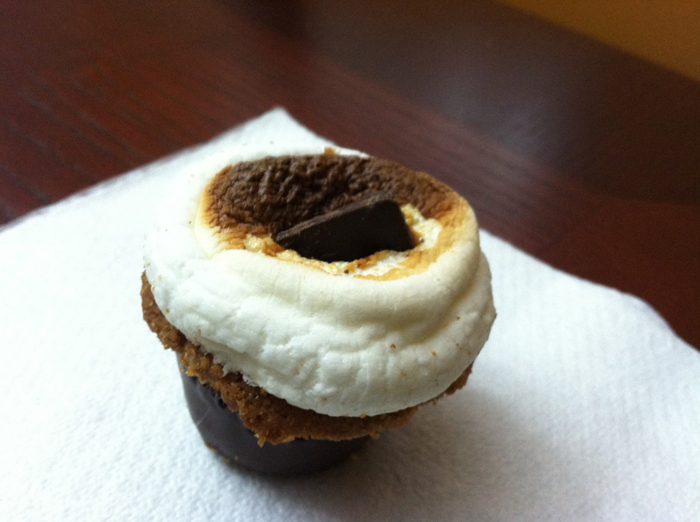 If you like s’mores than you will love S’muffins from Gotta Have S’MORE. 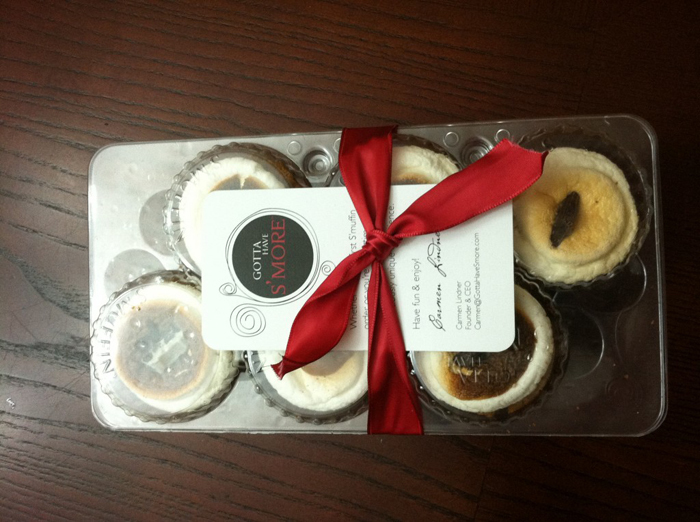 While my wife and I were at Unique LA shopping I came across these muffin style s’mores and they were delicious. They look like mini cupcakes but they are actually more like mini muffins. The bottom is an outer shell of chocolate with a gram cracker based muffin. Inside and on top is a marshmallow stuffed with chocolate and other goodies (i.e. Caramel, dark chocolate, etc…) which is lightly torched. This little dessert packs a serious punch in flavor. 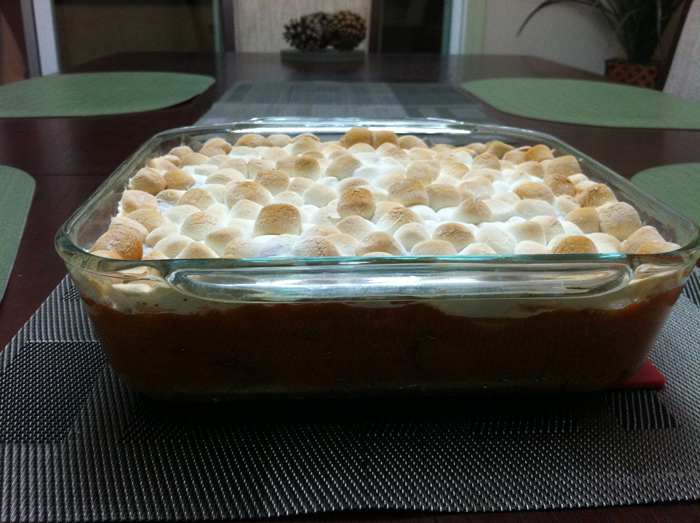 Warning, this is a very rich dessert so I highly recommend eating with a big glass of milk!